GIACT has been helping companies verify valued customers since 2004. 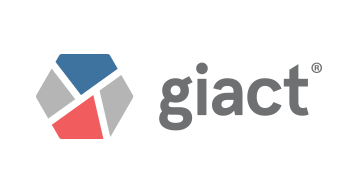 Headquartered in Allen TX, and recognized as the leader in providing real-time payment risk, and authentication services, GIACT has recently introduced its new EPIC Platform. EPIC consists of the four fundamental pillars of fraud detection…Enrollments, Payments, Identity, and Compliance. The platform is designed to increase fraud prevention and detection through the lifecycle of a login, payment transaction or change event. The EPIC Platform’s suite of products seamlessly integrates into a user’s authorization systems through a single API, offering state of the art fraud detection in real time. Since our founding, we have processed more than 1 billion transactions for our more than 1000 customers. We are a technology company that specializes in fraud, risk and compliance. The foundation, and values of our company is built on trust, integrity, and open communication.